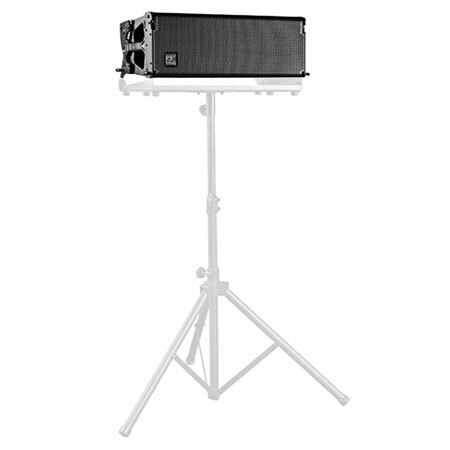 The Event 208A Line is a three-way powered line array in a double 8" configuration. The D.A.S. loudspeaker units have been teamed up with a single M-75 compression driver and purpose-designed injected aluminum high frequency waveguide. 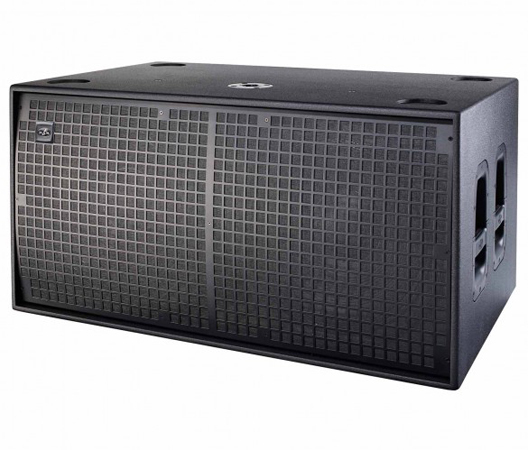 The Event 208A line array is powered by a three channel Class D amplifier which provides 360 Wpeak per channel. 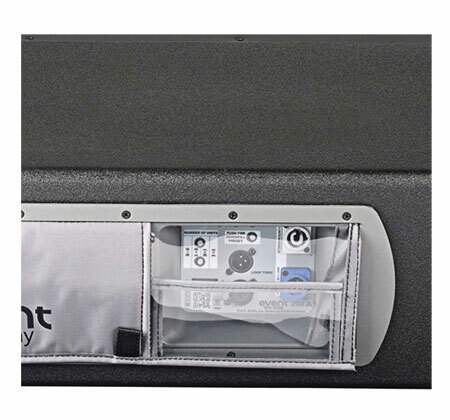 The amp?s rear panel includes quality Neutrik® XLR and powerCON connectors, status LEDS to facilitate setup and D.A.S. 's Easy-DSP™ interface which simplifies preset selection for the number of units and throw depth. 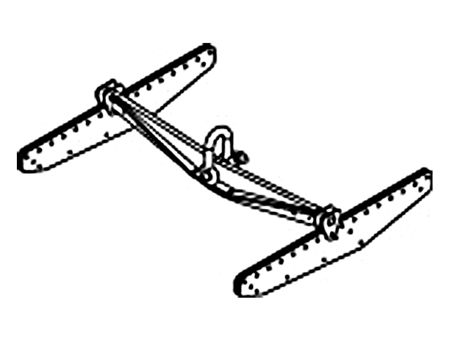 Robust "quick-rig" professional rigging hardware. Proprietary injected aluminium HF waveguide (not plastic). 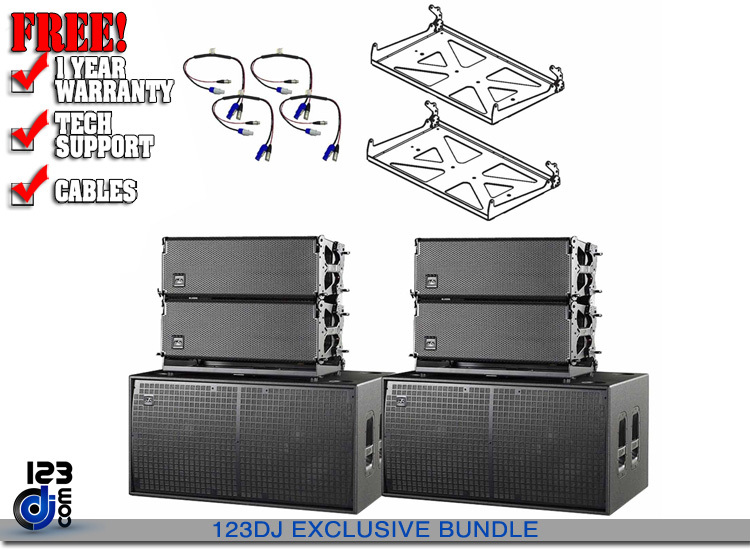 The Event 218A dual 18" powered subwoofer makes use of one of D.A.S. 's most acclaimed loudspeakers, the LX series long excursion transducers which were introduced in the high-level LX-218. The enclosure is designed for horizontal use, built using quality Birch plywood, finished with the ISO-flex coating and has a pole mount socket on the upper panel. 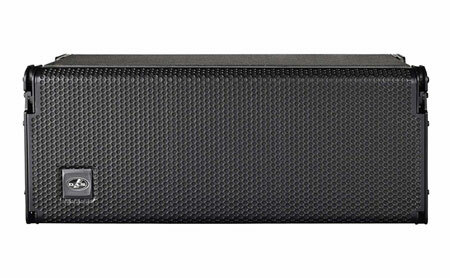 The power amplifier provides 3600 Wpeak power and offers features found on the more expensive LX subwoofers such as the Cardioid Preset mode switch which offers specific signal treatment for easy set-up of pairs of systems in cardioid subwoofer applications. The system includes two balanced inputs (A-B) with stereo HPF (100 Hz) filtered output connections for satellite systems. Defeating the HPF filter offers stereo "loop thru" connections. 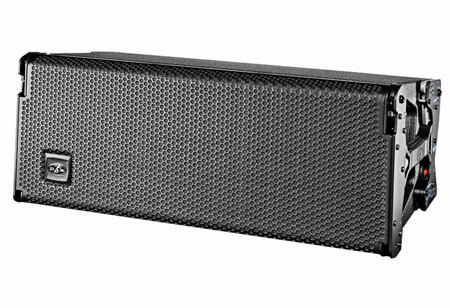 The variable LPF crossover ranges from 80 Hz-125 Hz. A gain control and polarity reverse feature increase user control over the system. 3600 Wpeak Class "D" amplifier. Two 18LX loudspeakers with 4" voice coils. 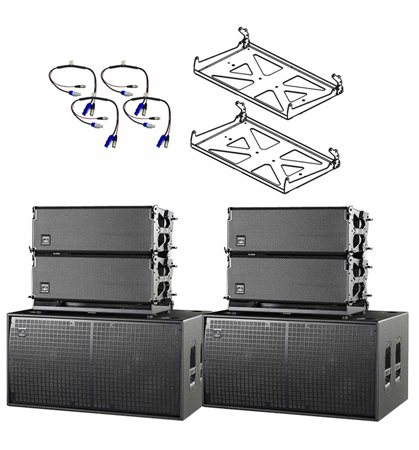 Stacking bracket, ceiling mount, truss mounting (requires AXC-AT) or TRD-2 mounting (requires AXC-ZT), for Event 208A. 3FT. Combo Jumper Cable : 14 AWG Power, 16 AWG Audio Power-in (blue) w/ XLR Male on one side and Power-out (gray) w/ XLR Female on the other side. Both cables are housed in a single sleeve with insulation.